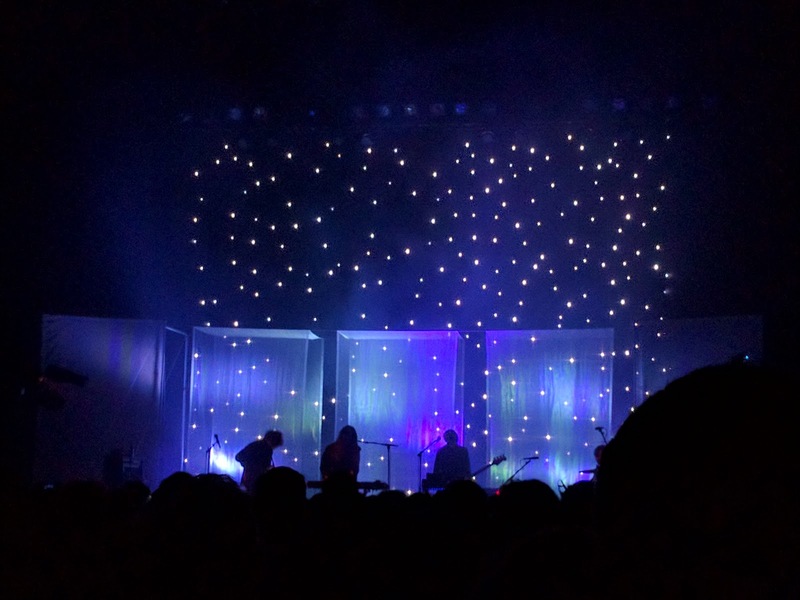 A Beach House show is a Beach House show, so it's gonna be good. However, something was a little lacking about this one (even being their first in Seattle in 4 years). I think it's mostly a matter of setlist preference, though - they didn't play any of my favorite 3 songs from either of their last 2 albums. And I guess there were a couple of songs where Alex's guitar should probably have been mixed in a little louder. Victoria also seemed frustrated on the first few songs with the sound levels on the stage monitors, but that was mostly unrelated to what we could hear in the audience. Overall, maybe a teeny bit disappointing, but only because they're one of my favorite bands.